The Sanford Institute of Philanthropy team members are fundraising experts who work to further our mission on a daily basis. Founded in 2014 by entrepreneur and philanthropist T. Denny Sanford, the Sanford Institute of Philanthropy offers educational and training programs that help nonprofits become more sustainable through better fundraising and capacity building. National in scope and regional in focus, the Institute seeks to strengthen the fundraising process with an innovative curriculum that blends business and sales strategies in a unique and powerful way. Great ideas and causes need great fundraisers to build meaningful relationships between donors and cause organizations. My desire, and my belief, is that more effective fundraisers will develop and nurture more effective philanthropists, so that together we will enable nonprofits around the globe to make the world a better place. 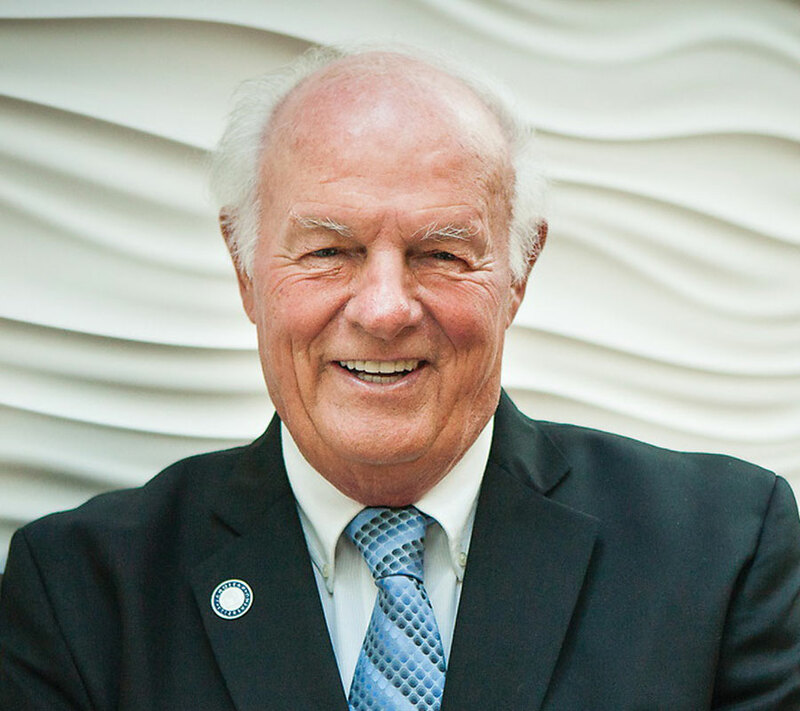 Our goal is to double the amount of philanthropy from people in the U.S.
T. Denny Sanford has always believed in sharing his success with others. Inspired by big-picture movements like the Giving Pledge, founded by fellow businessmen and philanthropists Bill Gates and Warren Buffet, Sanford has pledged to give the majority of his fortune away to charity and to work tirelessly to make the world a better place, especially in the avenues of philanthropy, fundraising and education. Sanford is the founder of the Sanford Education Center at National University, a private nonprofit institution, which includes Sanford Harmony and Sanford Inspire, as well as the Sanford Institute of Philanthropy. Formally launched in September 2014, Sanford Education Programs are designed to create positive societal change through the development of nonprofit leaders and the creation of educators who teach inspirational programs serving worldwide needs. To date, Sanford has given more than a billion dollars to various causes, demonstrating his commitment to his personal motto: Aspire to inspire before you expire. 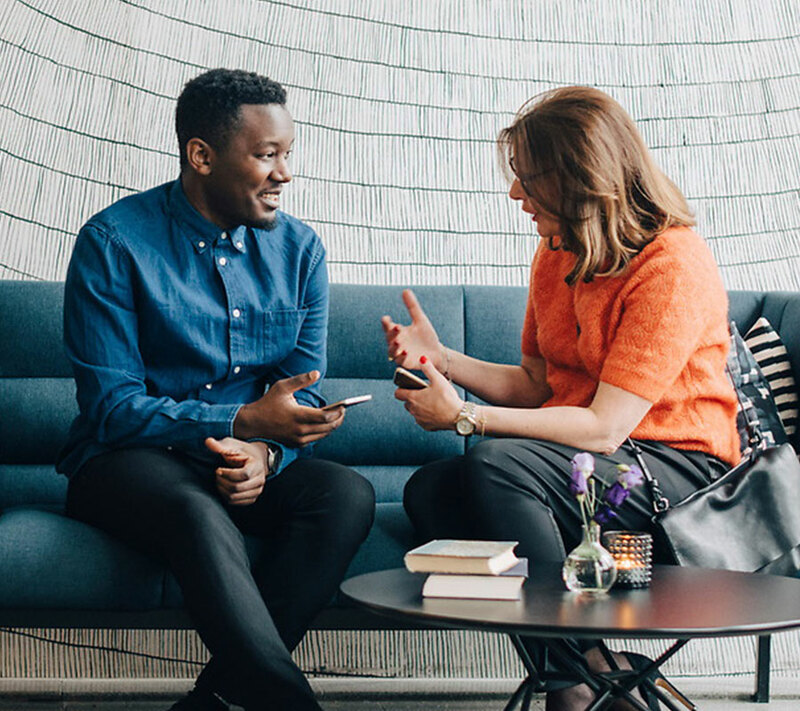 The Sanford Institute of Philanthropy is changing the world by offering nonprofit leaders an opportunity to educate fundraisers and make their organizations more sustainable through better fundraising and enhanced capacity building.